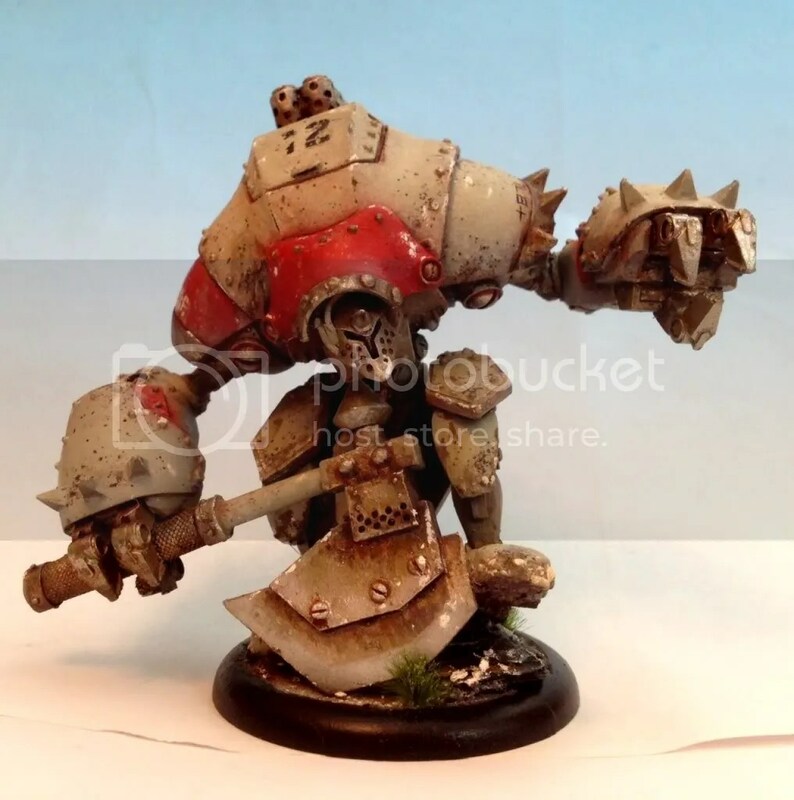 I’ve been working on a Khador Tier 4 Karchev list for a few months now. Progress has been slow (as usual!) but I can see light at the end of the tunnel now. Here are the two Extreme Juggernauts I wanted to include. 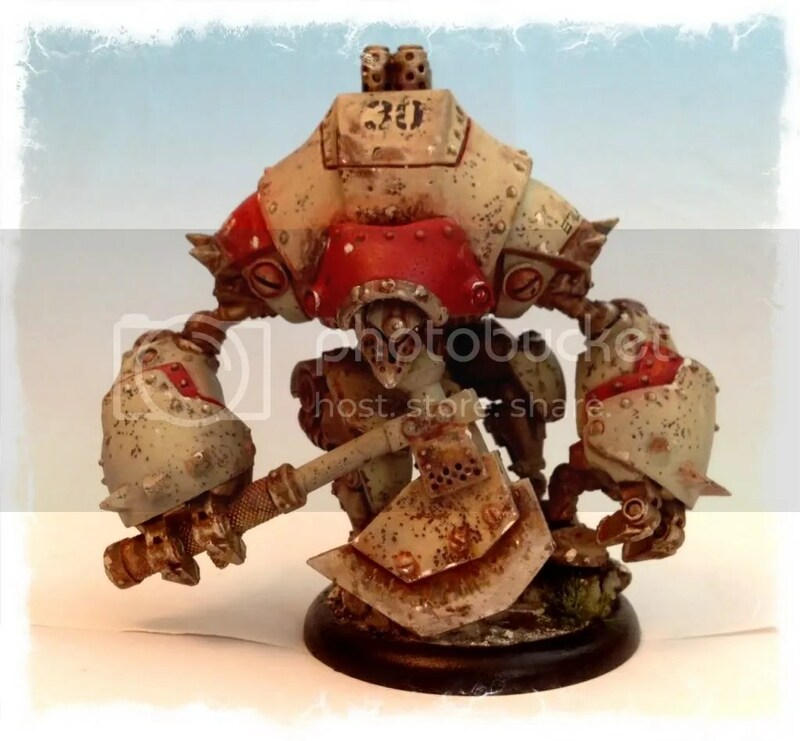 I love this model as it sums up Khador jacks beautifully – simple, huge, brutal. Grrrrrrr! A simple test message to see how this works! The Butcher wishes everyone a Merry Christmas and a happy new year!